Tax disability benefits do not only apply to adults. Children can also benefit from tax credits and various disability benefits. 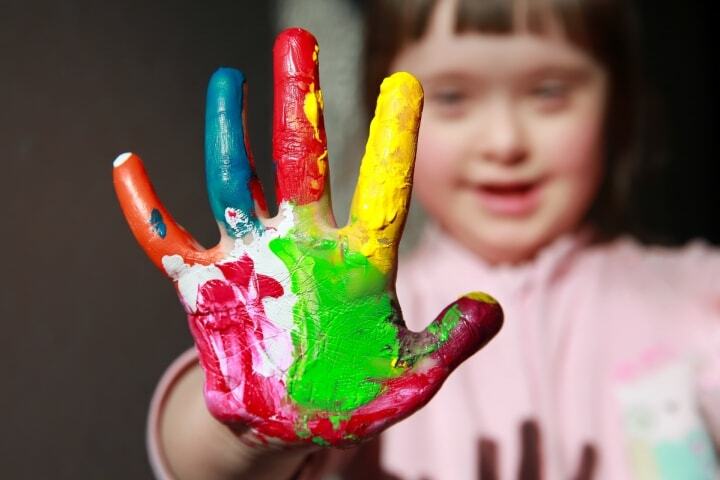 The child disability benefit, or CDB, is a tax-free benefit available for families who take care of a child under the age of 18 who qualifies for the disability tax credit. In order to qualify, the child’s disability must be both severe and prolonged. The impairment can be either physical or mental and it must be substantiated by a medical practitioner. The child disability benefit is paid each month to the Canada child benefit eligible people and as a supplement to children’s special allowances. The child disability benefit is a tax-free benefit. Those eligible can receive up to $2,730 per year, or $227.50 per month. As briefly mentioned, children who are eligible for this tax benefit have a severe and prolonged impairment of either mental or physical functions. 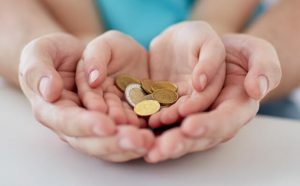 When are child disability benefit payments issued? The child disability benefit is paid each month to those eligible for the Canada child benefit as well as the children’s special allowances. Who is eligible for receiving the child disability benefit? Families of those who are eligible for the child disability credit may qualify to receive additional benefits. Some of the most common impairments include autism, Asperger’s syndrome, Celiac disease, ADHD, Crohn’s disease, sensory processing disorder, auditory processing disorder, down syndrome, epilepsy, developmental delays, and more. If you believe that your child’s impairment significantly affects their day-to-day life, it’s certainly worth submitting an application. How does the severity and duration of the impairment affect eligibility? In order to be eligible for a child disability credit, the child’s disability should be both severe and prolonged. Prolonged meaning lasting at least 12 consecutive months. As for the severity, this means that the impairment needs to have a significant effect on daily life and tasks like dressing, eating, personal hygiene, mobility, and other essential tasks. The Canada Revenue Agency will review your application and they will also let you know if your child qualifies for the disability tax credit as well as the CDB supplement. 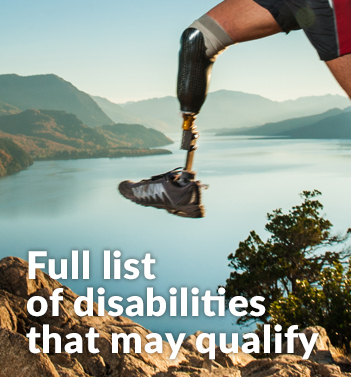 You will need to complete the T2201 form to apply for your disability tax credit certificate. In this form, you will come across a section to be completed by your medical professional. Supporting documentation might be required and it’s likely that your doctor will be contacted to verify all the details of the impairment. Before your application is approved, you may also be asked to supply additional supporting documents. Once your disability tax credit is approved, you will also find out whether you qualify for the CDB supplement. Applications can be sent at any time of the year. It is best to file your application before you file your income tax and benefit return. This can help prevent delays in your assessment. It’s also a good idea to keep copies of all documents submitted for your personal records. If you have already submitted your application for the CCB, the child disability benefit is calculated automatically for the current year as well as two previous CCB benefit years. Should you wish to claim more than two previous years, a written request needs to be completed and submitted. Just like applying for any tax credit, it’s important to make sure that you complete the correct paperwork and submit all relevant documents to the appropriate offices. It’s important to apply and receive approval for the initial disability tax credit before applying for any additional benefits. These benefits are extremely beneficial for families supporting children with disabilities. Caring for a child with a temporary or permanent impairment can take its toll on the whole family. It’s not only about the emotional aspects, but the financial challenges too. When a child needs round the clock care due to a physical or mental condition, it will mean that one of the parents will need to stay home or a professional caregiver will need to be employed. Either way, this will result in a significant financial strain on the household. Other conditions that require treatment, medication, or special equipment to help facilitate daily life. Again, this requires regular financial investment and these medical costs can climb over time. Disability tax credits put money back into the pockets of these families and they make it that much easier for them to afford the care they need and deserve. By relieving the financial burdens of such households, it’s easier to afford all of those monthly bills that can so easily get out of control. For expert assistance with your child tax disability benefits, contact Tax Benefits Canada today at +1(855) 413-6971. 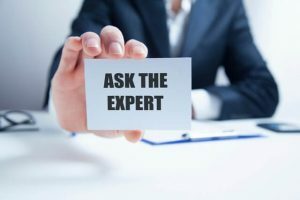 Feel free to ask us any questions and our team will be more than happy to provide you with more details on what to expect when applying for these benefits.